Buy the Sanivite online and save time and money. 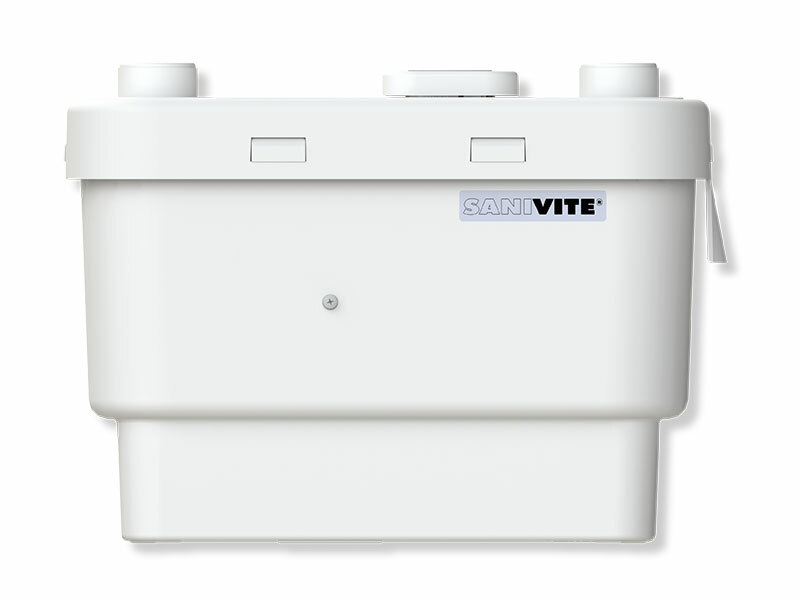 The Sanivite is a domestic pump for discharge of waste water from kitchens and utility rooms. Sanivite is specially designed to deal with hot and soapy waste water from dishwashers and washing machines. This means that adding extra kitchen space or a utility room in a home renovation or extension becomes possible even in locations below a drain or distant from it. The powerful Sanivite has four inlets, meaning up to four different sinks and/or appliances can be attached. Waste water can be pumped up to five metres vertically and up to 50 metres horizontally. Whether you have an annexe with a kitchen or you need extra facilities in your utility room, this pump will deliver powerful operation when and where you need it the most. It is usually concealed in a kitchen unit but can also be installed behind a removable panel, if desired. One of the best reasons to choose the Sanivite Waste Water Pump is the freedom it gives you over your appliance installation. 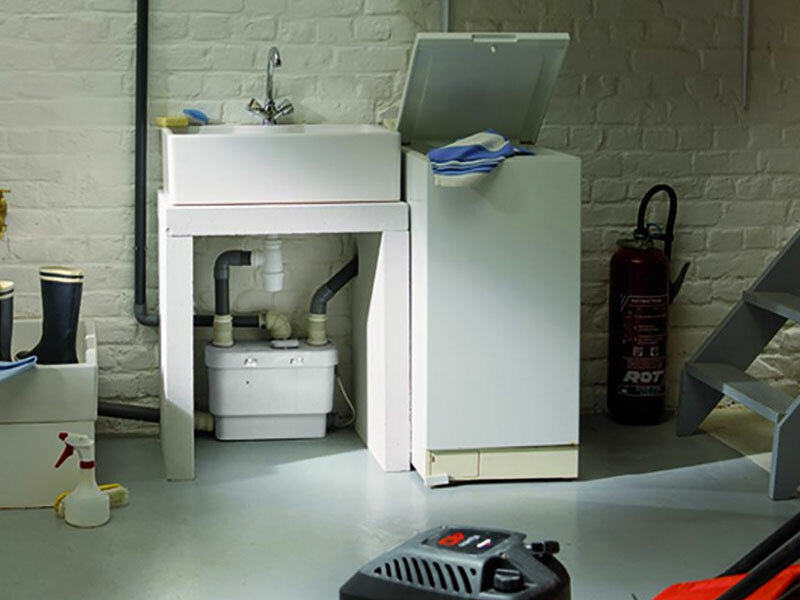 Whether you need a washing machine in your garage or a basin in your workshop, Sanivite offers you total flexibility and can be installed almost anywhere. All of our SANIFLO Systems and Kinedo Shower Cubicles can be bought online with the reassurance of dealing with the leading SANIFLO Agent in the UK.